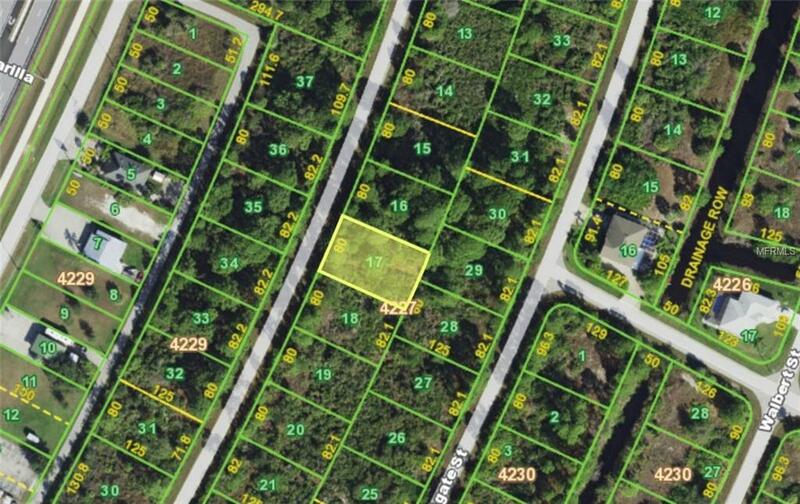 Be sure to check out this lot in highly sought after South Gulf Cove! A close distance to great local restaurants, shopping, beaches and more, there is plenty to do all around. A short drive to well-known Boca Grande Island which is known for its gorgeous blue waters, sandbars and a hot spot for fishing. There is a boat ramp and trailer parking in the South Gulf Cove park. There are dozens of local builders ready to get started today on creating your dream home! Ask us how to connect you today! Additional Parcels Yn No Association Fee 0.00 Association Yn Yes Community Features Deed Restrictions Flood Zone Code 8AE For Lease Yn No Listing Terms Cash Pets Allowed Yes Property Sub Type Residential Special Listing Conditions None Tax Annual Amount 404 Tax Year 2018 Utilities Sewer Available Zoning Rsf-3.